February 3, 2019 4A Games has issued a statement in response to the controversy over a developer’s forum post. Metro Exodus has been the subject of gamer ire since Deep Silver and Koch Media’s surprise announcement that the game would be an Epic Games Store timed exclusive just a month before its launch. Now, a 4A Games developer’s forum post has sparked additional controversy by suggesting that if PC players boycott Exodus over the move away from Steam, the next Metro game might skip PC altogether. A 4A Games developer who goes by ‘scynet’ on the Gaminator forums posted their thoughts about a proposed Metro Exodus boycott over its move from Steam to the Epic Games Store. An English version of his post, translated by Google, contains phrases that have angered gamers on Steam’s forums and Reddit. 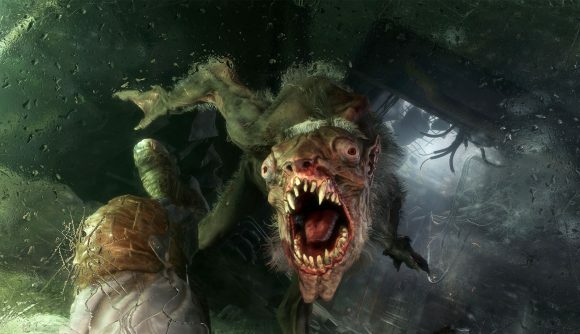 The post mentions the review-bombings of Metro 2033 and Metro Exodus that have emerged since the Epic Games Store exclusivity deal was announced, and the developer says that while players might think “it will make the world better” by putting “greedy developers in their place,” that what might happen “in a pinch” is that the next time the studio makes a Metro game, would definitely not come to PC. As you can probably imagine, this hasn’t gone over particularly well with players who are already upset over Metro Exodus being pulled from Steam for a year in favor of Epic’s storefront. A reddit thread on the post had to be locked, and the Steam forums thread on the subject is full of players taking umbrage at the threat. Scynet says they understand that installing an additional launcher is inconvenient, but they emphasize the fact that from their point of view, Metro Exodus represents years of painstaking work and sacrifice, and that they believe they’ve made a quality product that’s worth buying. The Metro Exodus release date is coming up next week, and players who pre-ordered the game while it was available on Steam will have those ordered honored, along with any DLC content they’ve purchased in advance.